How are you spending your day? C has a PJ party at preschool this morning (confession: I sent her in Christmas jammies because we don't have V-Day jammies -- they're red, so that works, right?) so I can't wait to see her at pick-up and hear all about it! 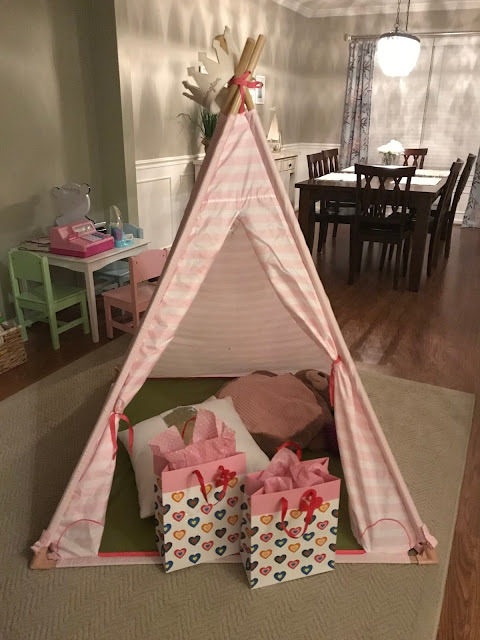 When the girls woke up today, we surprised them with this tent as their gift (plus a book and one piece of candy each). It was a bigger gift than we planned for (I usually just go crazy in the Dollar Spot at Target) but their play castle broke a few days ago so it worked out well to replace it for Valentine's Day. So far, they love it! I have some work to do this afternoon and we'll play, and then tacos are on the menu for dinner. We get real fancy for this holiday over here. ;) Tacos are my love language! I love those tents. 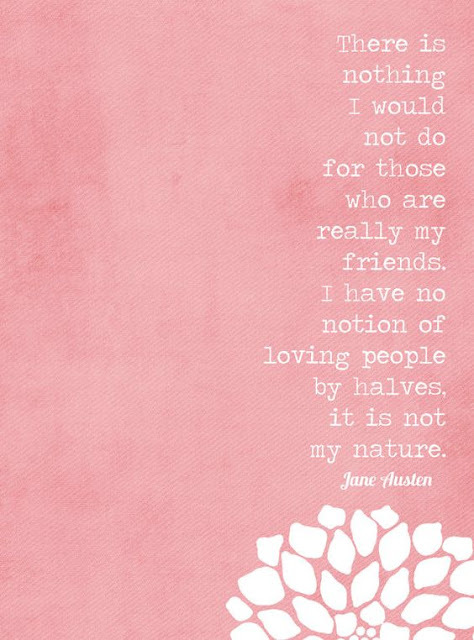 Way to go on Valentine's Day! You did amazing. I have sent my girls in jammies that are for another holiday....like for pj day in January, they wore their Christmas pjs. Ha.